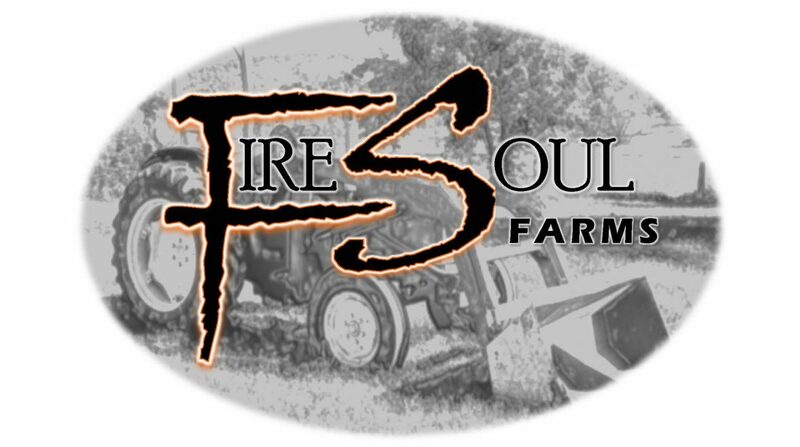 FireSoul Farms – "A Boutique Farming Experience"
Our mission at FireSoul Farms is to connect to the land and develop a relationship with our food and livestock. We endeavor to nurture a healthy environment on our farm, first by understanding every aspect of the growing process and then creating a focused plan designed to optimize each component. Our small-scale boutique approach provides unique, high quality products to our customers. FireSoul Farms Alpacas are committed to growing a small herd known for high quality fiber and gentle dispositions. We hope to nurture a love of the alpaca and share all they can provide with other farms and families. FireSoul Farms Eggs come from our pasture-raised chickens, with free access to the outdoors. They are fed 100% organic diets, free from hormones and antibiotics. Our happy, healthy hens produce the most delicious eggs for all your needs. FireSoul Farms Hogs provide healthy and delicious pork, raised humanely in accordance with organic principles and practices. Our hogs are pasture-raised in a sustainable and natural environment, bedded on straw, and given plenty of room to roam with abundant access to fresh air and sunshine. They have access to fresh water and are fed non-GMO, no-soy feed that is specifically formulated to their growth needs, without antibiotics, added hormones, growth stimulants, or animal byproducts. We concentrate our efforts on raising a few animals a year, focusing on respecting the dignity and interdependence of human, animal, plant, and soil. FireSoul Farms Honey practices healthy beekeeping practices, and honeybee health is our top priority. We maintain beehives that closely resemble naturally occurring hives, nurturing a stress and disease-free environment. Our honey production is focused on offering raw, unpasteurized and all natural honey from our hives to maintain the integrity of honey and to preserve the pollens and proteins found in raw honey. Honey is extracted on a small-scale basis and the excess honey is harvested preserving the natural state of our hives.